Supervisor Production Job WorkPac Group – iMINCO.. 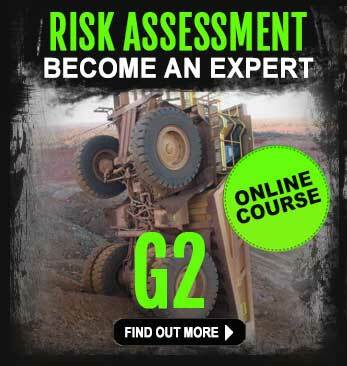 Operator Single Skilled mining jobs in Queensland..
Truck Operator mining jobs in Queensland.. Mobile Plant Operator mining jobs in Queensland.. Operator mining jobs in Queensland.. Experienced Serviceman Job Large Mining Equipment GO2 People.. Mobile Plant Operator Job WorkPac Group – iMINCO..
MINING LEVEL 2 mining jobs in Queensland..
Shovel & Digger Operators Job WorkPac Group – iMINCO..
Administration Assistant Job WorkPac Group – iMINCO.. 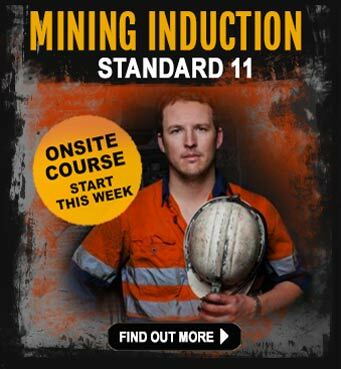 Operator Multi Skilled mining jobs in Queensland..
TRAINEE mining jobs in Queensland.. 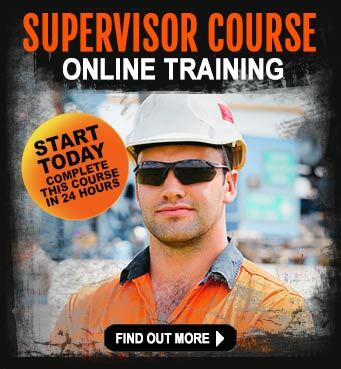 COMPETENT OPERATOR (Day) Job WorkPac Group – iMINCO..
Trainer Assessor Job WorkPac Group – iMINCO.. 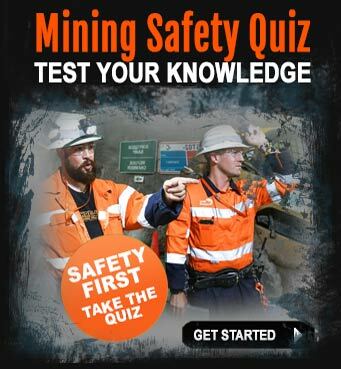 COMPETENT OPERATOR (Shift) Job WorkPac Group – iMINCO..
Coal Mining Operator mining jobs in Queensland..
Coal Mining Operator Job WorkPac Group – iMINCO..
Trainer And Assessor mining jobs in Queensland..